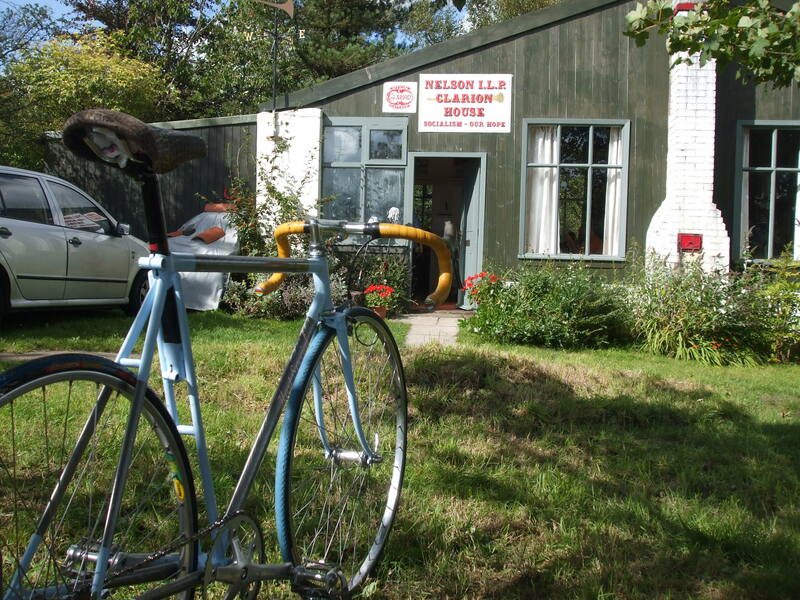 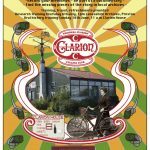 Clarion House was part of a network of Clarion Houses and Clarion Cycle groups which sprang up all over pre war Britain providing a much needed Sunday respite from the smog of the mills. 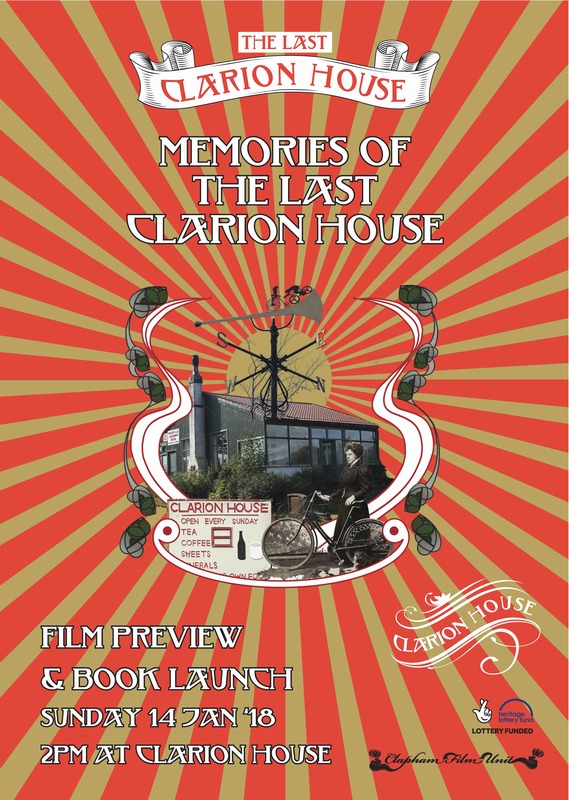 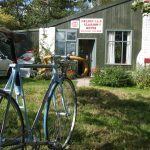 Made possible by money raised by National Lottery players, the project focused on the Last Clarion House which is still running after over 100 years providing a place for working people to meet out in the countryside. 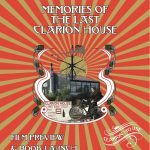 From June, volunteers were trained in oral history recording and recorded the memories of the people who visit the Clarion House and people who remember visiting long ago. 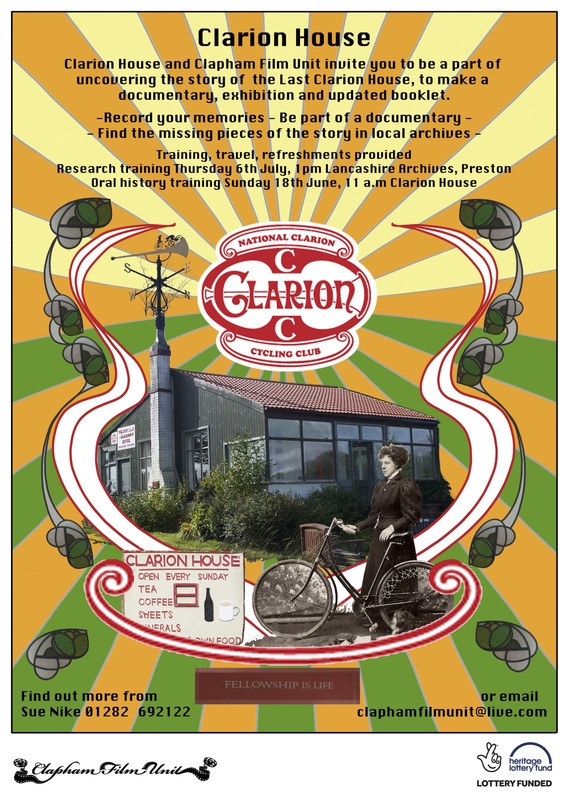 The recordings were used to make a documentary telling the story and will be deposited with Lancashire Archives.